The 291 from Liberty Pumps is an Automatic Sump/Effluent Pump w/ Wide Angle Float Switch, 3/4HP, 10' cord, 115V. It has a discharge of 1-1/2NPT and can handle solids up 3/4". The Liberty 291 is best used for residential and commercial heavy-duty pumping of large volumes of drainage, effluent and waste water, and other non-corrosive, non-explosive liquids. 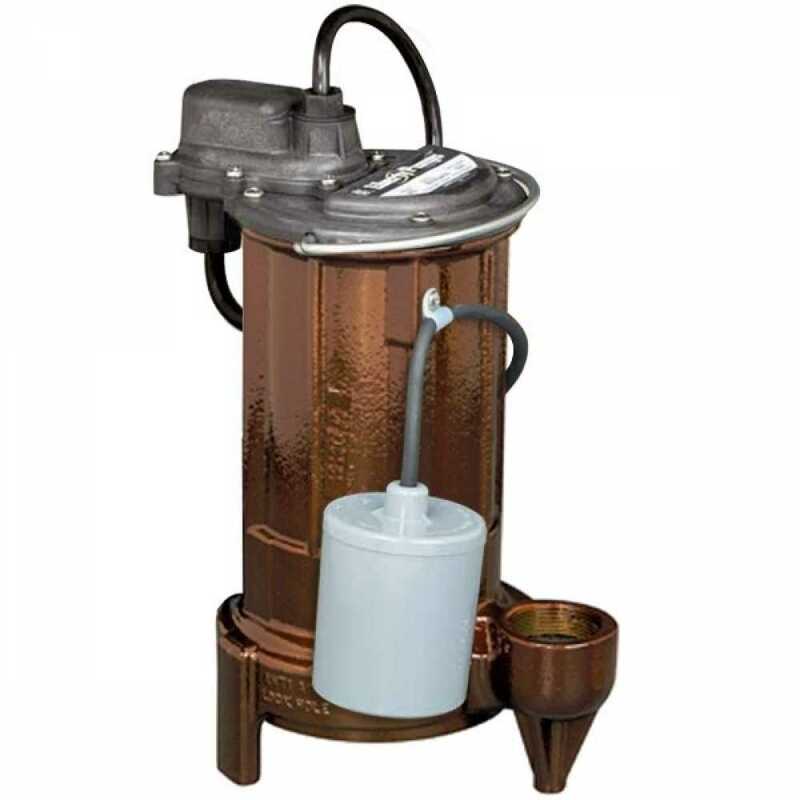 The Liberty 291 automatic submersible effluent sump pump has a shut-off of 48' of head and comes with a quick disconnect 10' power cord. The Liberty 291 provides a cost-effective mid-range pump for on-site waste water systems, liquid waste transfer and commercial heavy duty sump pump applications that require higher head or more flow. Liberty's unique Uni-Body casting will provide years of reliable performance.